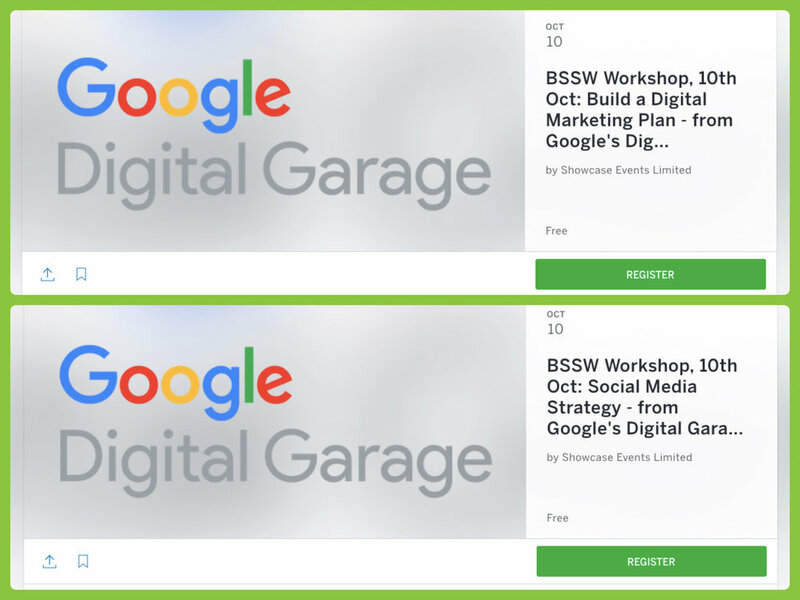 Look out for the Seminars which are now live and free to attend. 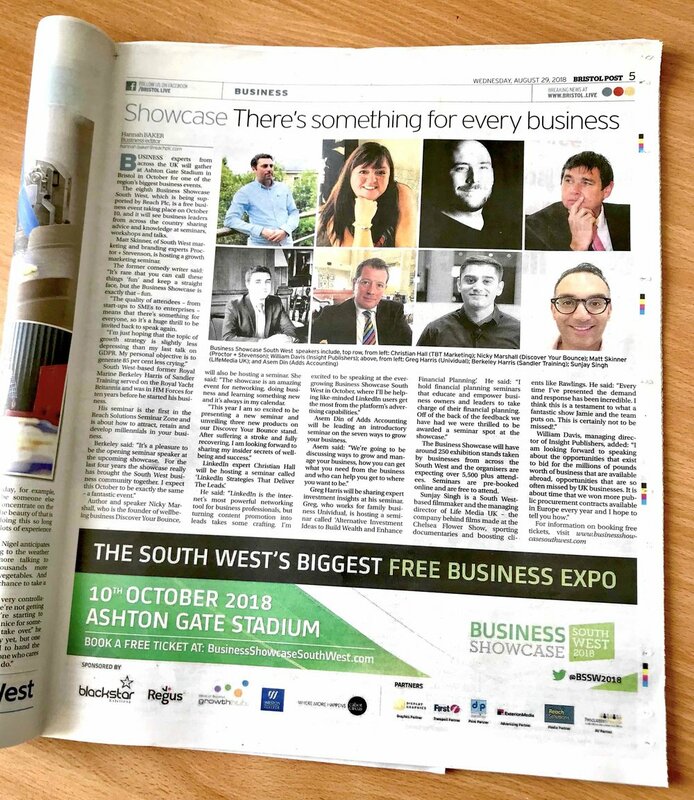 In today's papers too! 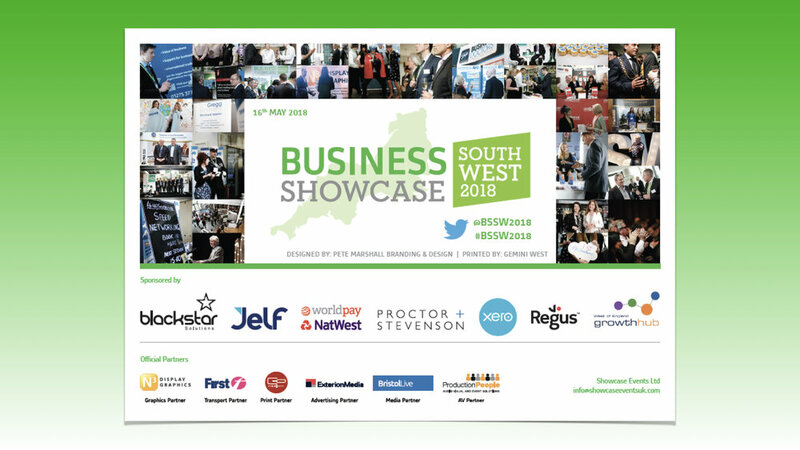 Global Business Titan Lord Sugar tweeted his support for the Business Showcase South West on Wednesday 2nd May. 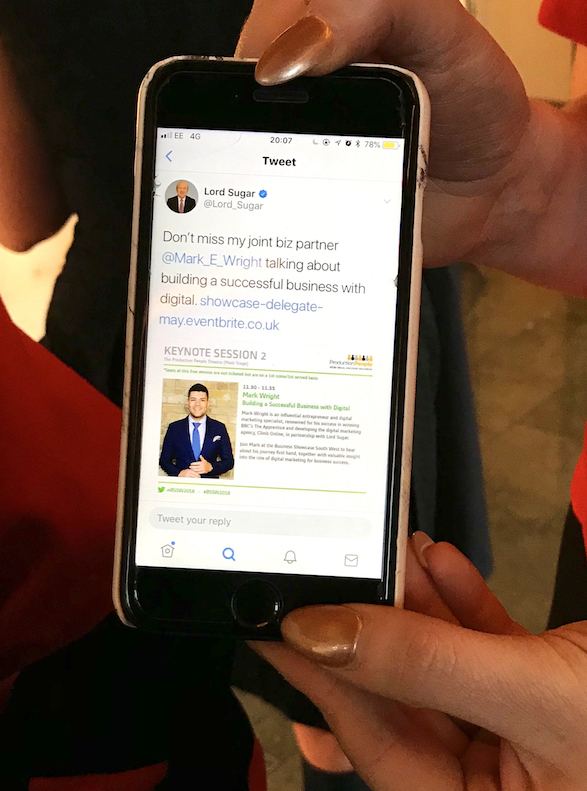 He encouraged his 5.4 million followers to book tickets for the event to see his business partner, and The Apprentice winner - Mark Wright - speak. Full Online Event Brochure Now Live!! Click to view all events, sessions and book in today! !